We provide quality services and expertise when Water Matters. 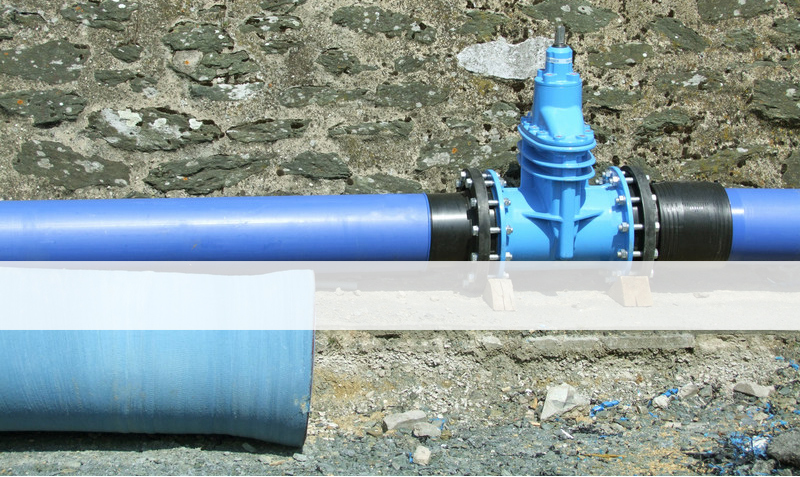 Water Matters (UK) will provide you with expert and quality services for you from detecting underground water leaks and repairs to supply pipe, water mains and water supply infrastructure installation. When choosing Water Matters (UK) to solve your water leakage problem, you will benefit from our years of experience, expertise and the technology at our disposal. This ensures that an efficient, cost effective solution is provided to you every time. The combination of traditional methodology and the latest acoustic and gas insertion technology ensures accurate leak detection and delivers results time and time again. If you require an existing supply pipe or water mains replacement, or if you need new or additional mains, pipes and fittings introduced to your water supply system, Water Matters (UK) will provide an expert installation using trench-less technology (moleing) or open cut methods. Our management team and installation engineers have many years of Water Industry experience so you can be sure to receive a guarantee of a professional, hygienic and regulations standard installation with the minimum of fuss and bother. 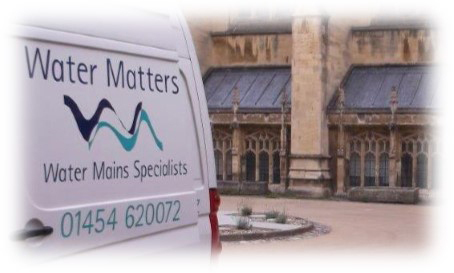 Water Matters (UK) Limited provide a professional water service to Commercial, Industrial and Domestic Clients. We detect and repair leaks for residents in the Bristol Area. Please view photos of some of our projects here.